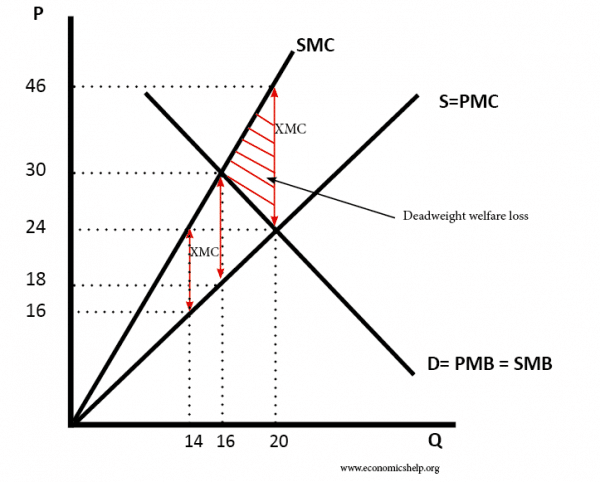 The fundamental economic problem is a scarcity of resources. 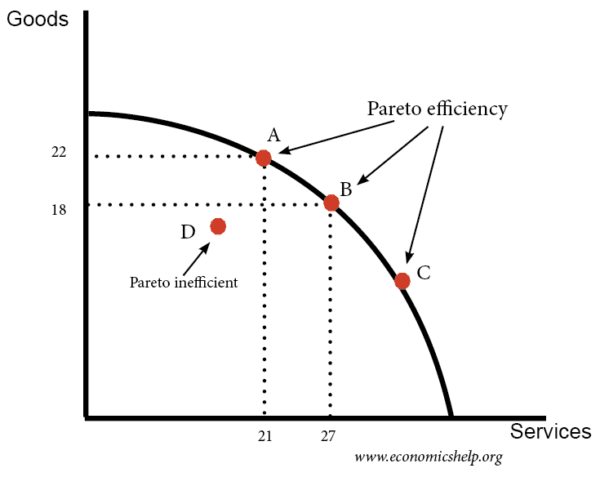 Efficiency is concerned with the optimal production and distribution of these scarce resources. This occurs when goods and services are distributed according to consumer preferences. An economy could be productively efficient but produce goods people don’t need this would be allocative inefficient. 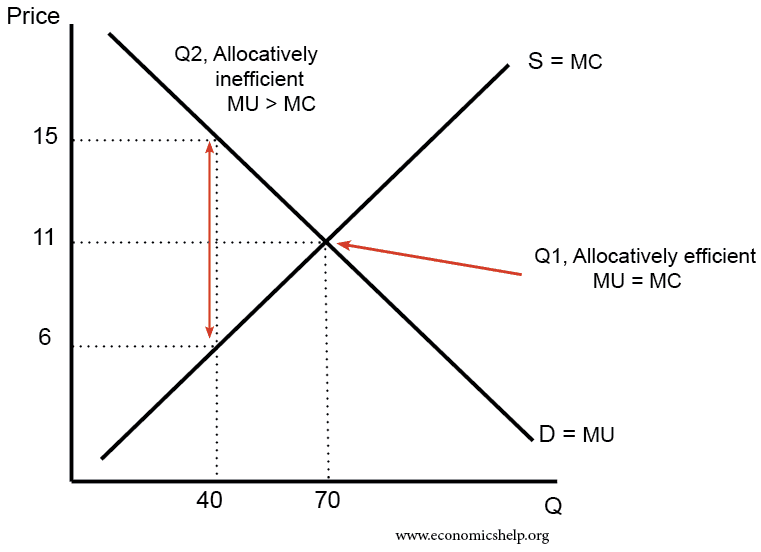 Allocative efficiency occurs when the price of the good = the MC of production. 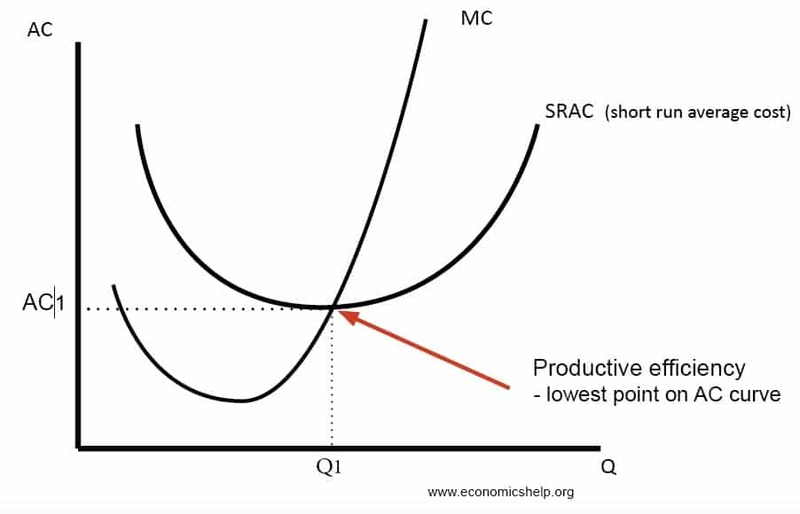 This occurs at an output of 80, where price £11 = MC. 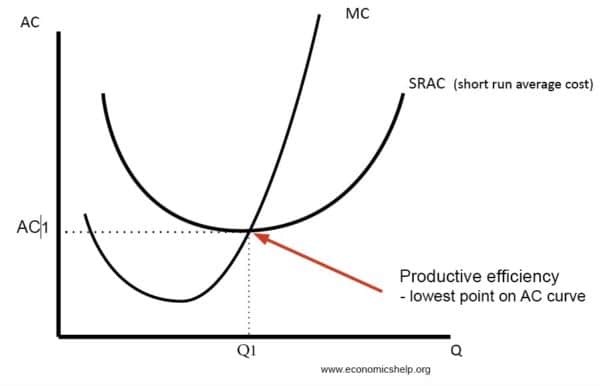 At an output of 40, The price £15 is much greater than MC of £6 – there is underconsumption. 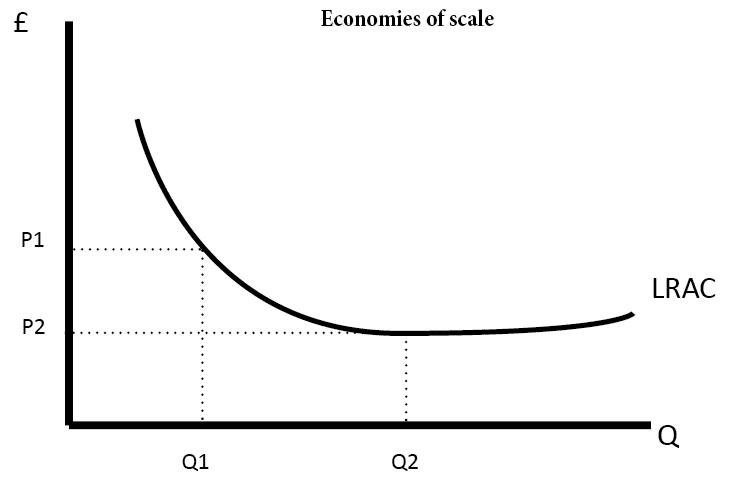 This occurs when firms do not have incentives to cut costs, for example, a monopoly which makes supernormal profits may have little incentive to get rid of surplus labour. 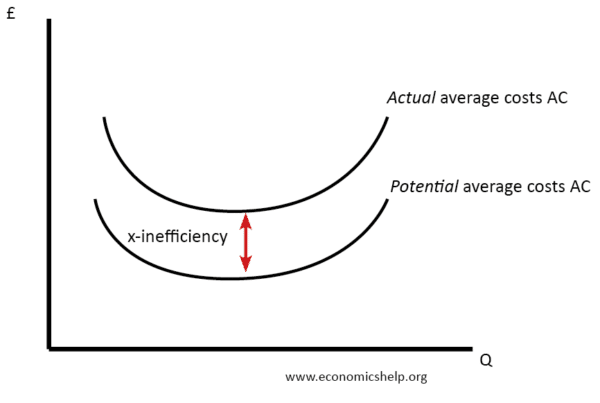 If a firm’s average costs are higher than potential – then we are x-inefficient. 5. Dynamic efficiency This refers to efficiency over time, for example, a Ford factory in 2010 may be very efficient for the time period, but by 2017, it could have lost this relative advantage and by comparison would now be inefficient. 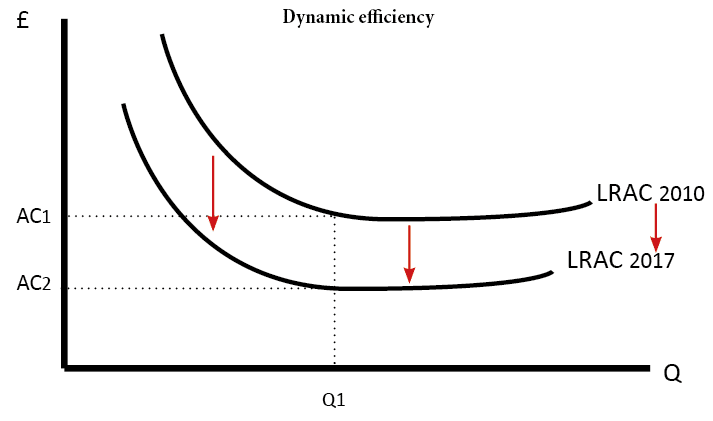 Dynamic efficiency involves the introduction of new technology and working practices to reduce costs over time. Static efficiency – efficiency at a particular point in time. 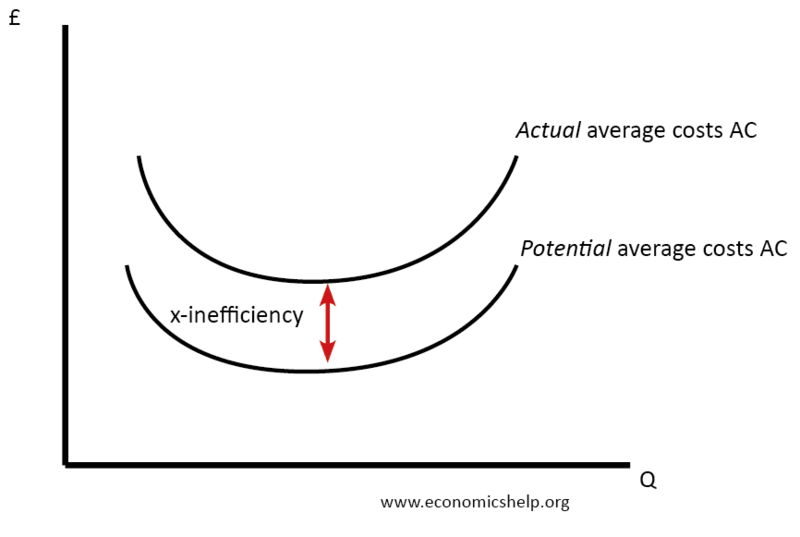 This requires the optimum combination of factor inputs to produce a good: it is related to productive efficiency. A situation where resources are distributed in the most efficient way. It is defined as a situation where it is not possible to make one party better off without making another party worse off. Concerned with allocating goods and services according to who needs them most. Therefore, requires an equitable distribution.